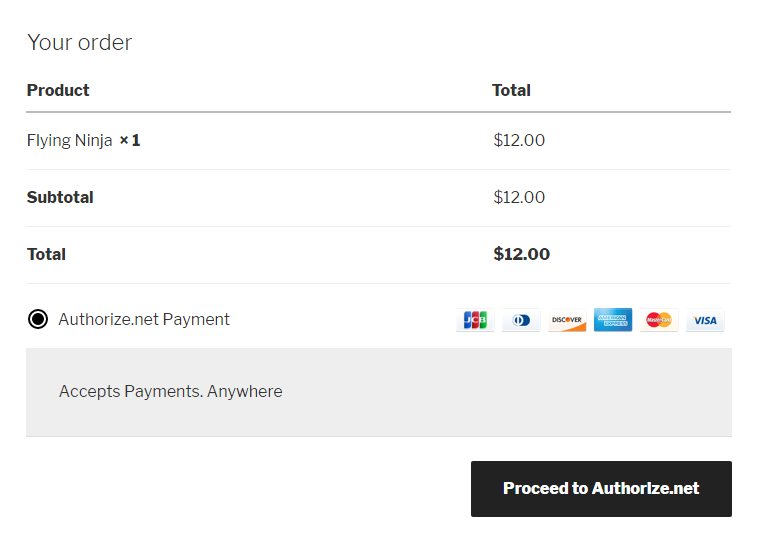 eCheck is a payment method that allows users to make payments by entering the identification code of their bank or merchant bank and their bank account number. 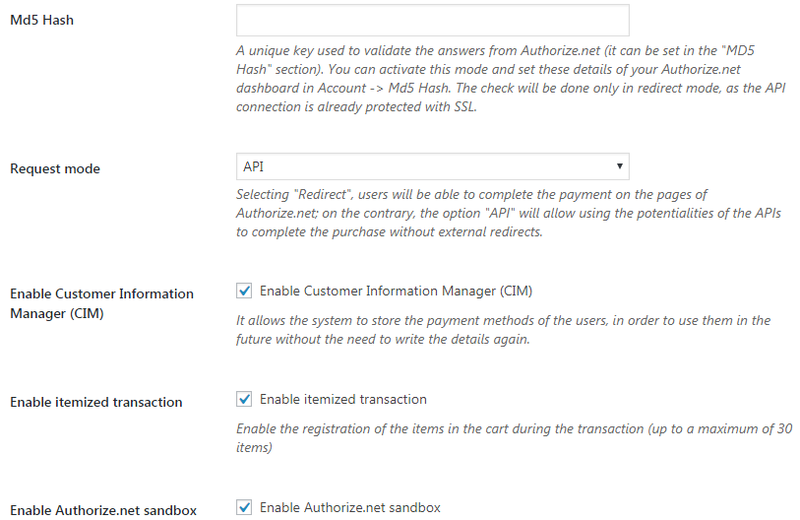 In order to enable eCheck, you have to open the eCheck section and activate the option. 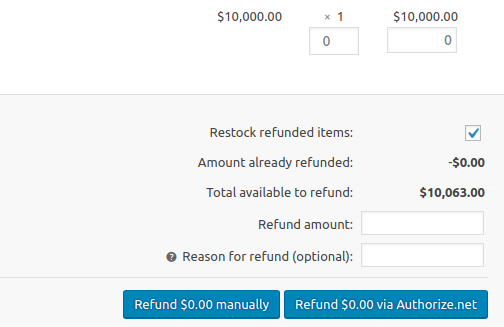 To test if it is working correctly, check if, once the payment request has been sent, the order passes to “Processing” or “Completed”, respectively if shipping is included or not. 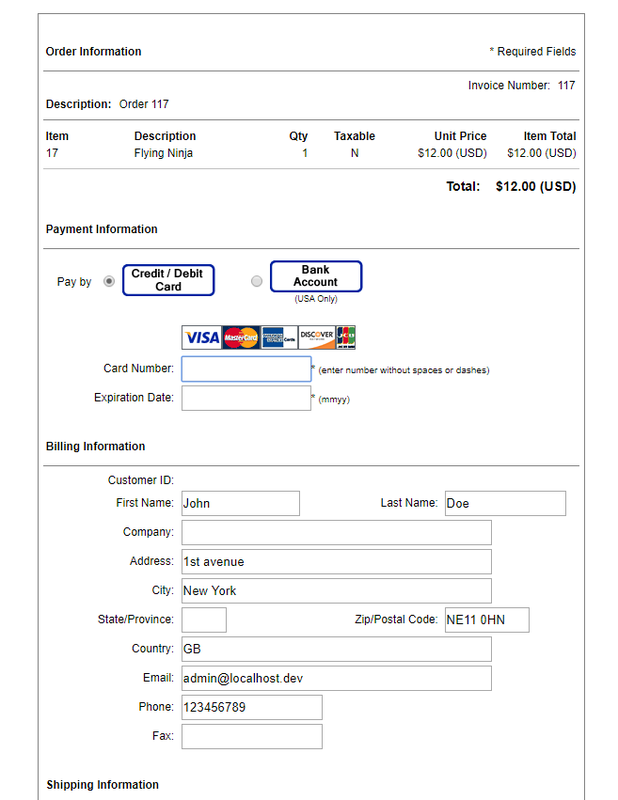 Once this new payment model has been enabled, it will be available to users during checkout. 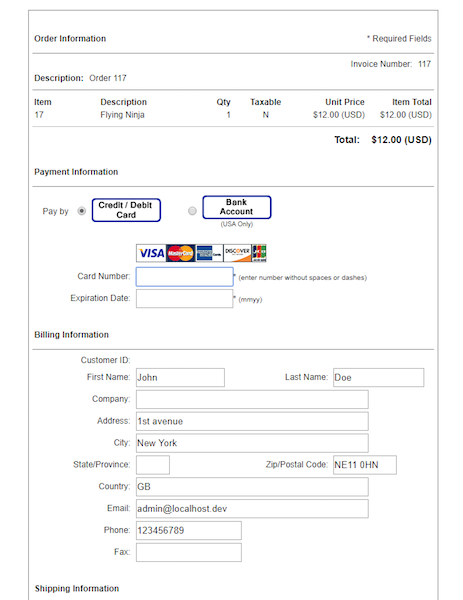 All options in eCheck mode have the same behavior as standard Authorize payment mode.